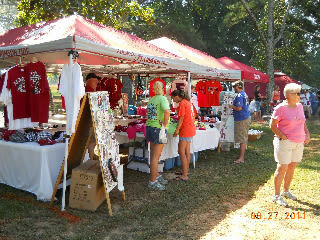 Crafts, plants, candles, jewelry, clothing, children’s area, live musical entertainment, antique cars and tractors, food vendors. Crape Myrtles of all colors and sizes are on sale as well as other flowers and plants. Held the last Saturday in August. 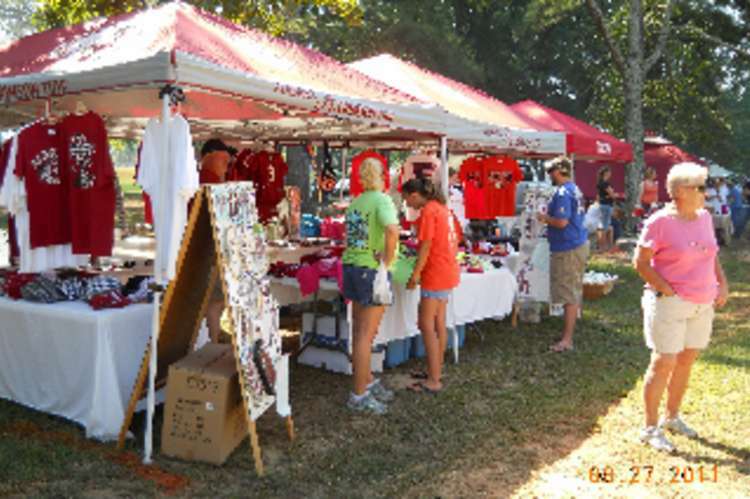 The festival will be held at the John W. Barnes Park on Ardmore Ridge road. 8 a.m.-3 p.m. August 23, 2014. Free.